Download software for PC - free software series computer software download available for Windows Mac and Linux.Free and open source software for those of you that don't know Free To Use. 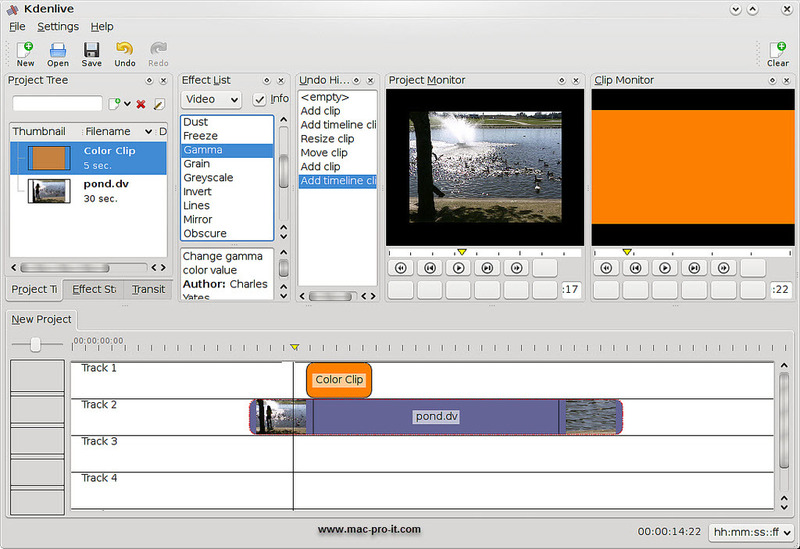 Free Life Time License.Image Viewer, video edit, Dj mixing. Freely licensed to use copy study and change the software in any way and source code is openly shared so that people are encouraged to voluntarily improve the design of the software examples of the free and open source software. 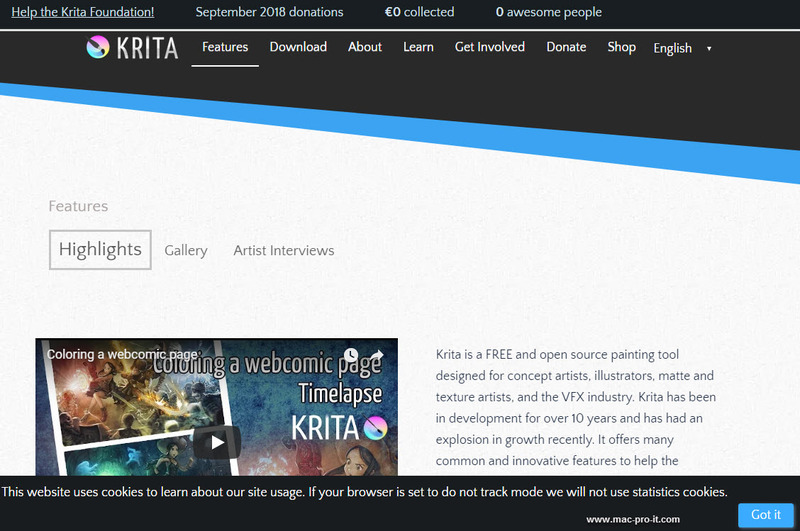 Krita is a raster graphics free editor that is designed primarily for sketching and painting for digital artists. The software has a ton of features some of those include drawing assistance layer management layer masks and PSD file support in the resources section you can also import brush and texture packs from other artists to increase your tool-set when you first open area you'll notice that it has a clean-looking user interface that can be customized to fit your needs in the default view all the tools are on the left just like most of the other graphics editing software on Krita's. Documentation page to learn how to use the software they provide a user manual tutorials a getting started guide along with other resources to help you out Krita is available for free on all the major platforms. If you're running Windows they do have a paid app for Windows 10 users in the Windows app store for about $10 with 70% of that going to the Krita foundation otherwise you still have the option to choose the free installers for Krita with all the same features as the app. No macs which are an image viewer that is known for having amazing features that are typically not found in the standard photo viewers on most operating systems. It supports just about every common image format including raw you can even resize and crop your images within No macs without the need to open image editing software like Photoshop or GIMP. I have No macs set as the default photo viewer on this Windows 10 computer and if you have Windows it's a lot more useful than the Photos app within the Windows operating system. 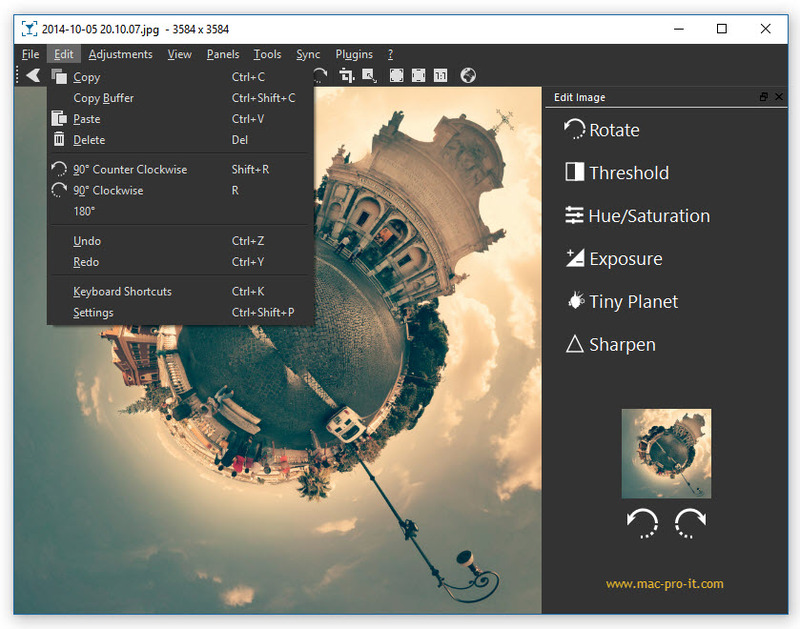 It contains the standard features found in most image viewers including a slideshow and being able to cycle through your images with the left or right arrow keys on your keyboard. If you want to make any changes to your photos the editing options can be found in the toolbar at the top by selecting adjustments. Selecting some of these will instantly make changes to your photo while others will open a panel on the right side where you can make additional changes also in adjustments you have the ability to resize or drop an image No macs is available for Windows and Linux it appears that downloads for Mac are limited. 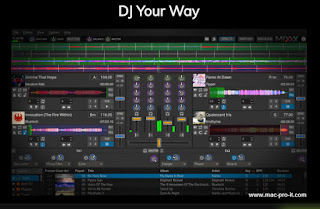 Mixx is a DJ audio mixing program with a full range of mixing programming and effects which you can use for recordings or live presentations it has full integration with your songs and playlists from iTunes and supports. Most of the common music file formats it contains many of the features you would find in expensive DJ mixing download software free. some of those key features include time stretch beat looping master sync along with equalizer and crossfader control mix also makes it easy to organize your music library. 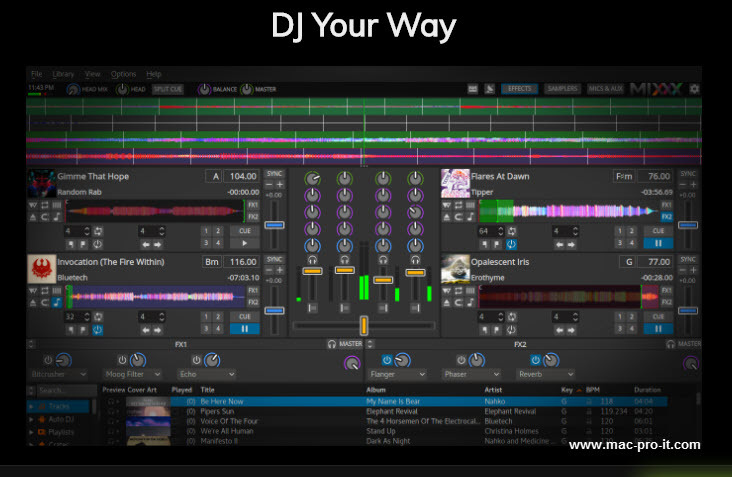 If you still own CD's you can load those tunes into your library as well if you've never used DJ mixing software when you first open mix the user interface can be overwhelming. Thankfully in their support section, they provide links to their wiki user manual and community forums where you can get additional help mix is available on Windows Mac and the Linux. 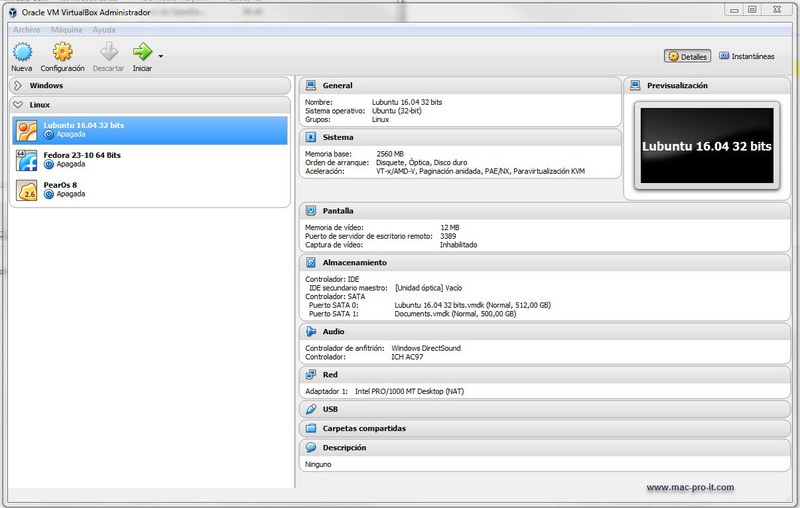 tutorial on how to set up Virtual Box and install operating systems within that software. Let me know in the comments if there's enough demand I'll make a separate Post after you've installed an operating system into Virtual Box download software to launch it's as simple as selecting the operating system from the left panel and then selecting start the operating system will go through. Its process of booting up eventually you'll land on the desktop where you can launch and use programs for that operating system Virtual Box is available on Windows Mac and Linux. Kdenlive is based on the same MLT framework as a shortcut to get you more familiar with the software in the user manual section on. Their site I'd recommend checking out their Quick Start Guide to get you started Kdenlive is available for most of the popular distributions of lineage the Windows version is currently in beta I wouldn't recommend installing on a Mac right now since the packages are outdated but if you're feeling adventurous go for it.There website you will get user manual guide to learn yourself very easy. 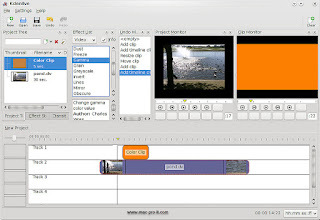 I have used those of software then i have written a blog post "5 free download software for pc that is awesome" I think this article will be very helpful to you who are looking for free tools.